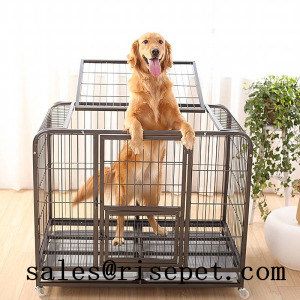 Ultimate heavy duty dog cage is specially designed for your large pets who are prone to escaping from wire or heavy duty dog crate. Heavy duty square tube frames and round or square tube infills can bear large and strong pup impact. Additional, the nontoxic Escape proof locks and 360° moving and lockable wheels permit free move around and stand within seconds. 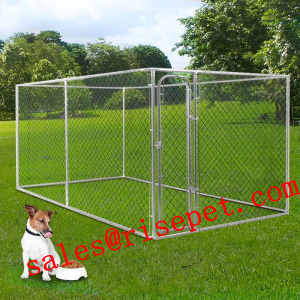 Any special sizes can be freely customized according to customers' requirements. Just feel free to CONTACT US. 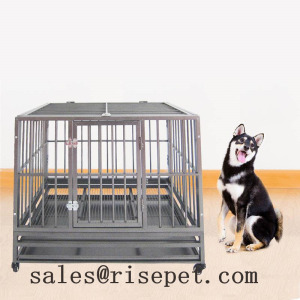 If you want the dog cage for small pets, just choose the WIRE DOG CRATE. 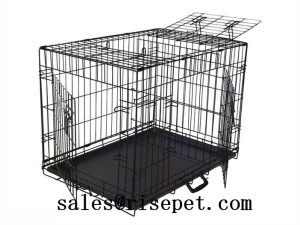 If you want a dog cage for medium to large pets, just choose the HEAVY DUTY DOG CAGE. 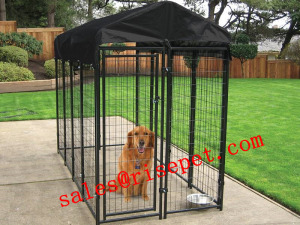 Or if you need the playpen to please and exercise your pets indoor or outdoors, just browse the EXERCISE PENS. Contact Hebei Jinshi Industrial Metal Co., Ltd.
All Products & Services from Hebei Jinshi Industrial Metal Co., Ltd.